Youth and emotions at the center of training. 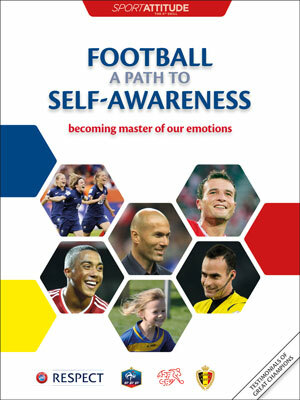 On the occasion of the end of year celebrations, the Education 4 Peace Foundation is pleased to announce the digital release of our two books: "Master of your Emotions" as well as its customized version by 3 National Federations and sponsored by Zinedine Zidane: "Football a path to self-awareness". TV Report: Preparation of the Belgian team before the World Final of the Danone Nation Cup with Education 4 Peace. Ahead of the Danone National Cup #DNC2017, we visited the young Belgian team to host a training session on attitude. We are happy to announce that as of January 2017 the digital version of our book "Football a path to self-awareness" is available for purchase directly form the Apple iBooks store in English, French, German and Flemish. 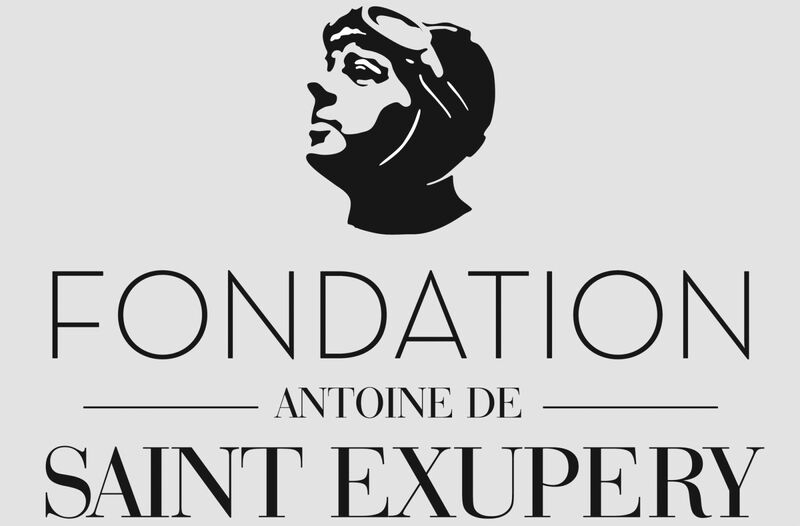 Mark Milton talks in this article of the foundation’s vision and its collaboration with the project "L'attitude, on en parle :)" of the Fribourg Football Association. On September 2nd 2016, Mark Milton founder of E4P will intervene with Boris Cyrulnik within the event of "Le livre sur les quais" in Morges, Switzerland with a conference on the theme "Need of heroes? Sport and self-knowledge". Discover the new version of our book with Zinedine Zidane as prestigious ambassador who shares his exclusive testimony on managing emotions and self-awareness. Watch the video (in French) of Boris Cyrulnik, ambassador of the book "Football a path towards self-awareness"